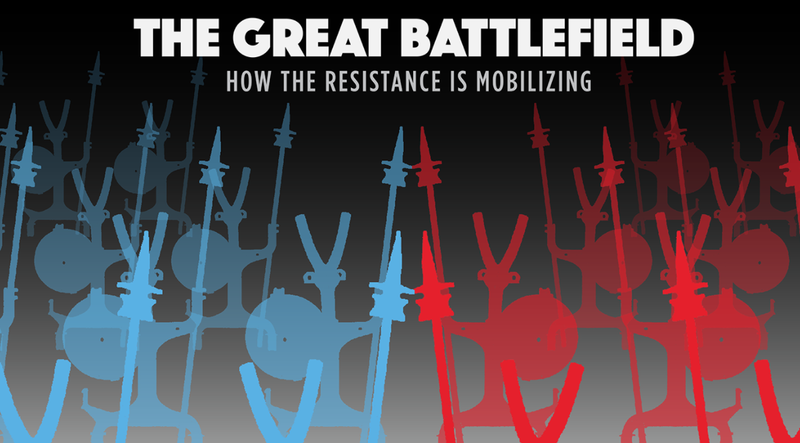 I've just appeared in The Great Battlefield, a progressive podcast which is part of the Resistance Dashboard website. 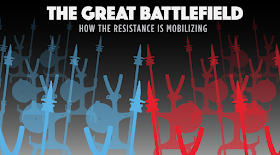 I talked about graphicacy and the Visual Trumpery lecture, explaining again that its title is a provocation, as I'm no progressive and its content is quite bipartisan. That said, I do consider myself part of a vague “resistance” against the deep intellectual and moral decay Trumpism is a symptom of. Here's the interview.